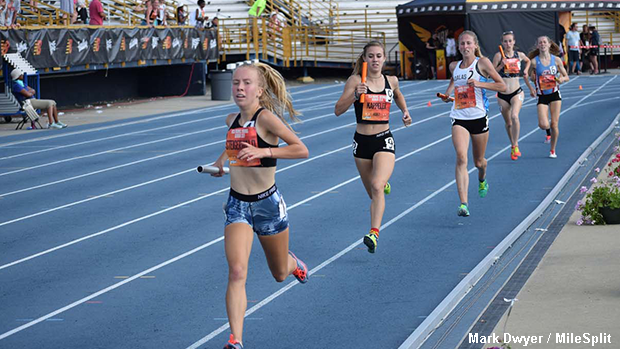 University of Toledo signee, Claire Steigerwald earned a pair of All-American team results. Athletes representing the Buckeye State displayed tremendous athleticism, toughness and will as they competed against the top competitors from throughout the country in extremely warm conditions at this past weekend's New Balance Nationals Outdoor, which was held at North Carolina A&T University in Greensboro. Continue reading about the Ohioan's who earned All-American status.